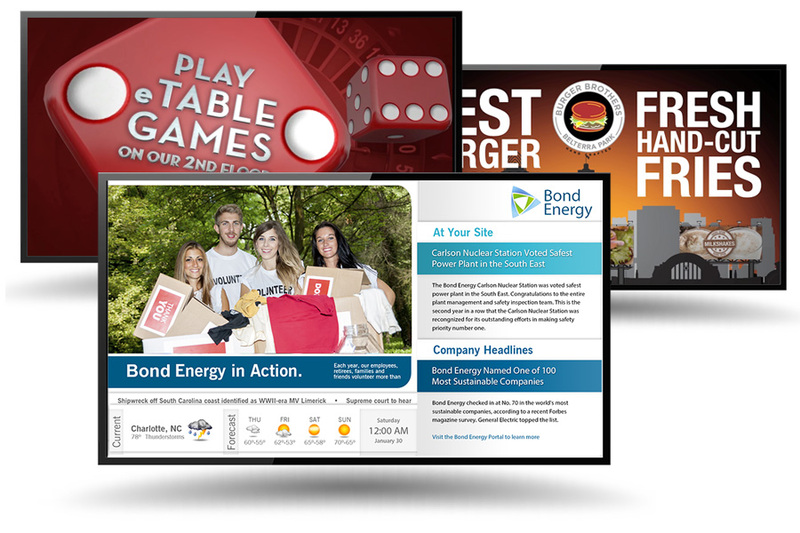 Our digital signage solutions provide content management for wall displays, video walls, kiosks, and mobile devices. Professionally designed templates allow for easy message creation and keeps company branding consistent. Delegate updating specific content and displays to any employee based on their user login. IPTV is the most effective way to share any visual content around the office, school, campus, casino, or stadium. 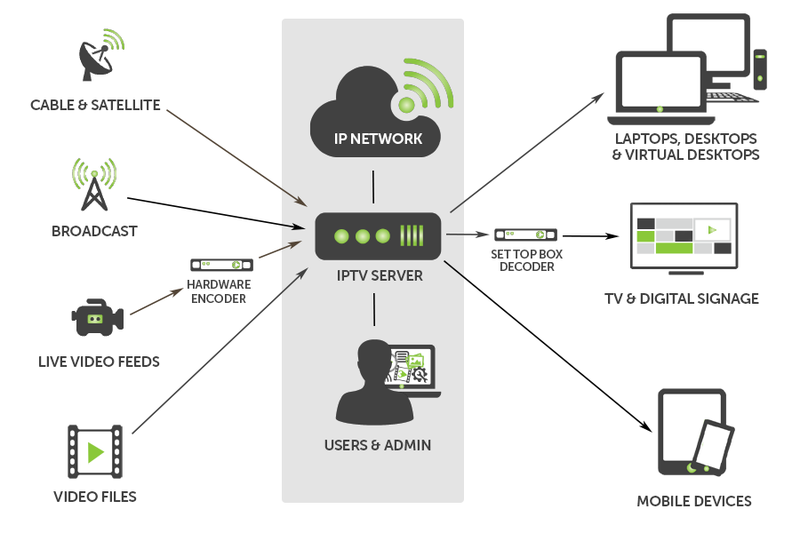 In addition to offering live TV channels, Our IPTV solutions provide management of video-on-demand content for use in employee, customer, or visitor communications. Alpha Video TouchView is an interactive wayfinding solution that combines the visual impact of digital signage with a touchscreen display. 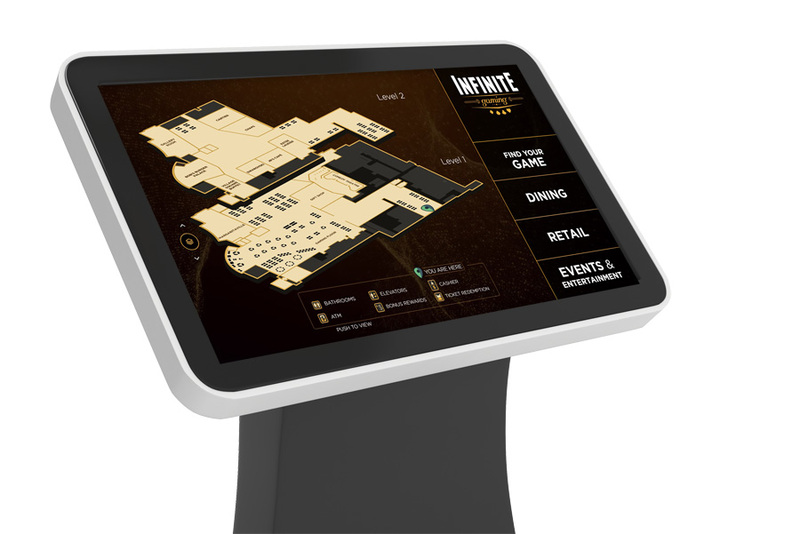 Help your guests find the casino experience they are looking for by touching an on-screen map of the game floor, or by choosing from an on-screen list of games, venues, and events. Alpha Video software modules provide important enhancements for select markets including casino, sports, and corporate. 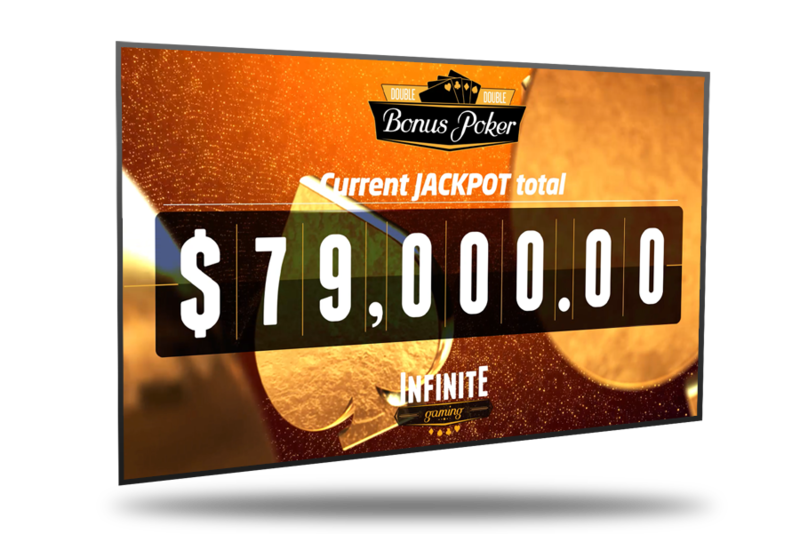 Our ability to integrate third-party data into digital signage messaging and to create interactive touchscreen content is one of the best ways to provide a return on your investment.